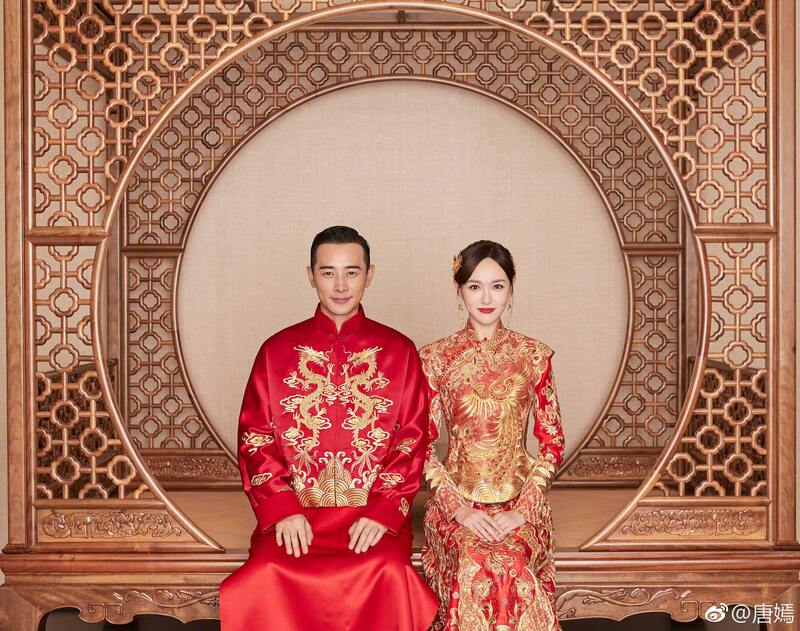 Drama costars turned real-life couple Tang Yan and Luo Jin are confirmed for The Way We Were 归去来, a drama revolving around the life of exchange students. This will be their fourth collaboration after A Beauty in Troubled Times, Agent X and The Princess Weiyoung. 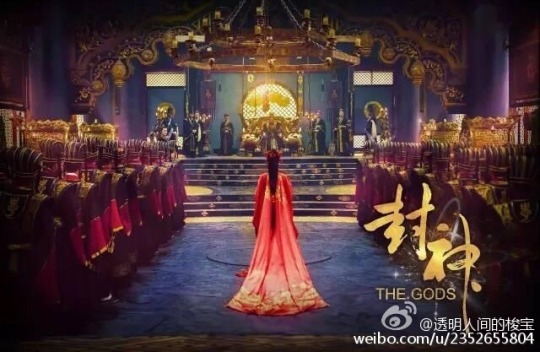 The Gods has released stills. 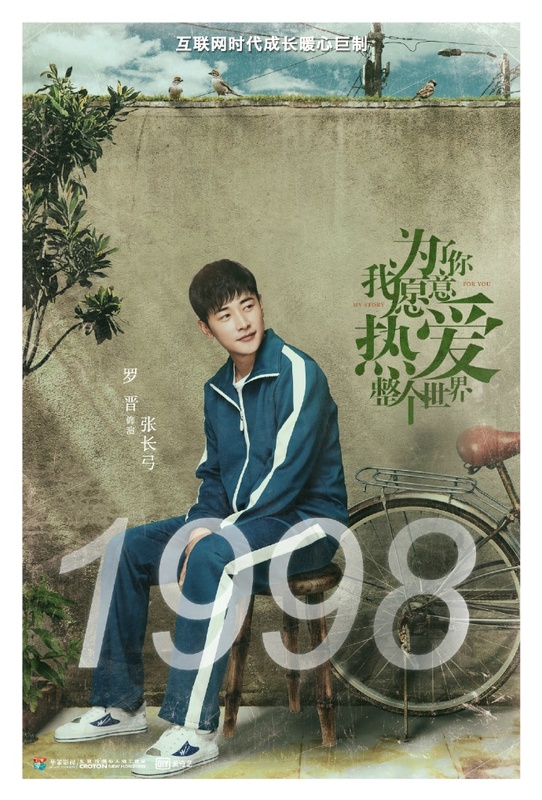 Starring Luo Jin, Wang Likun, Tang Yixin, Yu Hewei, and Zhang Bo, it’s been a while since we’ve posted about this production so here’s a look into it..
It’s nice how this production balanced between releasing too much and too little content leading up to airing. 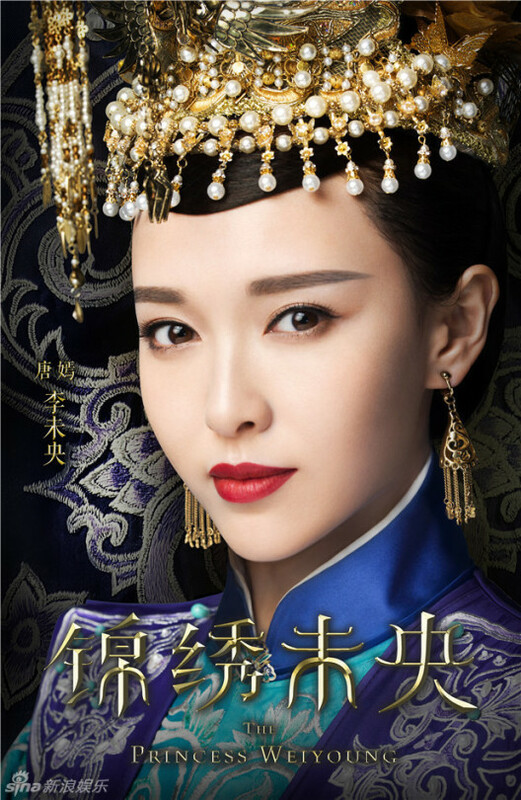 The Princess Weiyang (Weiyoung) is going to air on November 11th. 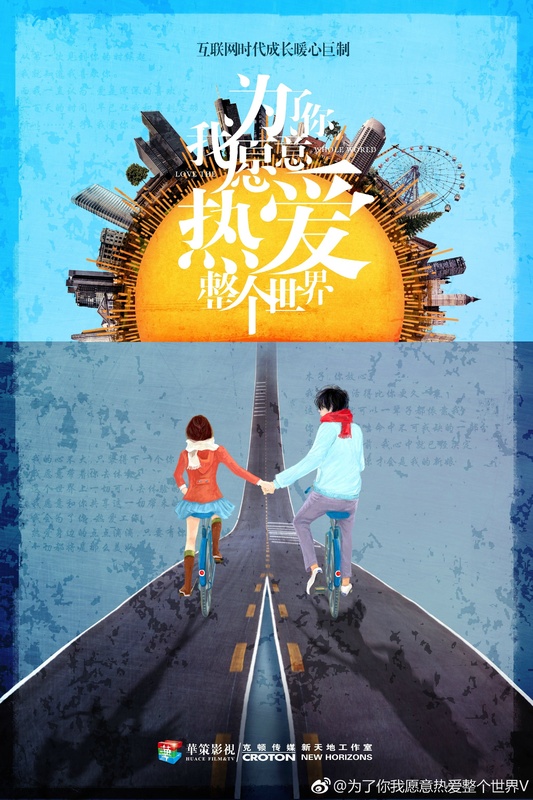 Starring Tang Yan, Luo Jin, Vanness Wu, Li Xin’ai, Mao Xiaotong, and Liang Zhenlun, hopefully this means that other dramas will also start coming out soon. 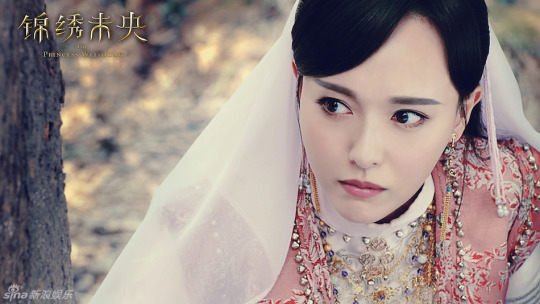 The Princess Weiyang (Weiyoung) is aiming for a release on November 11th. Starring Tang Yan, Luo Jin, Vanness Wu, Li Xin’ai, Mao Xiaotong, and Liang Zhenlun, I’m surprised this drama came out so quickly..
After looking at these posters, I am reminded of how far China has come in terms of drama productions. 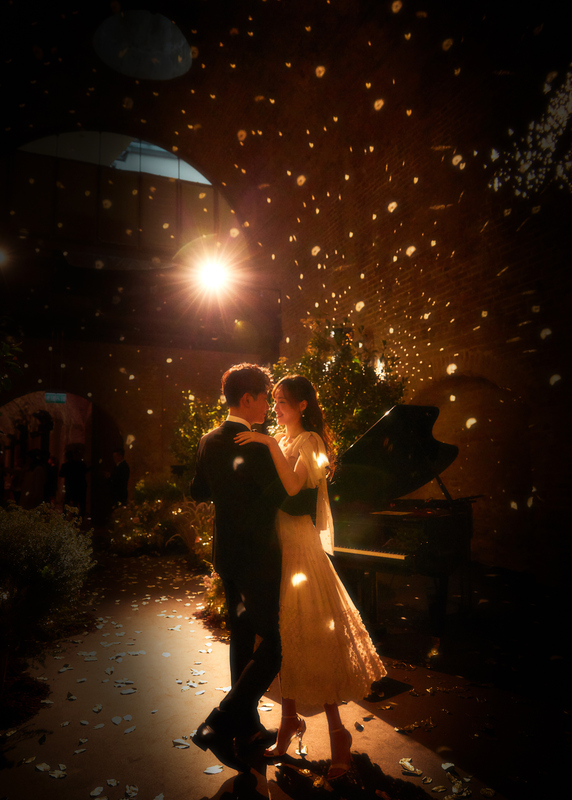 Only a couple years ago, I would have been ranting and raving about this drama. It’s still good but the sheer amount with which our standards have progressed is astounding. 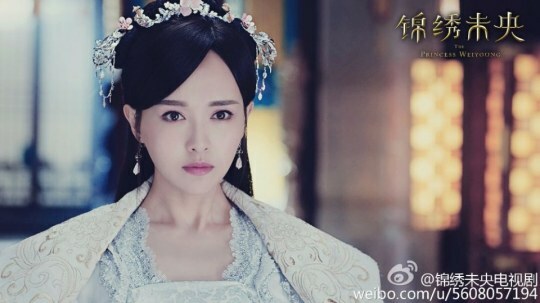 The Princess Weiyang (Weiyoung) has more character posters and a new trailer. Starring Tang Yan, Luo Jin, Vanness Wu, Li Xin’ai, Mao Xiaotong, and Liang Zhenlun, hopefully this means that the projected November release date has some weight behind it. More character posters below the cut.